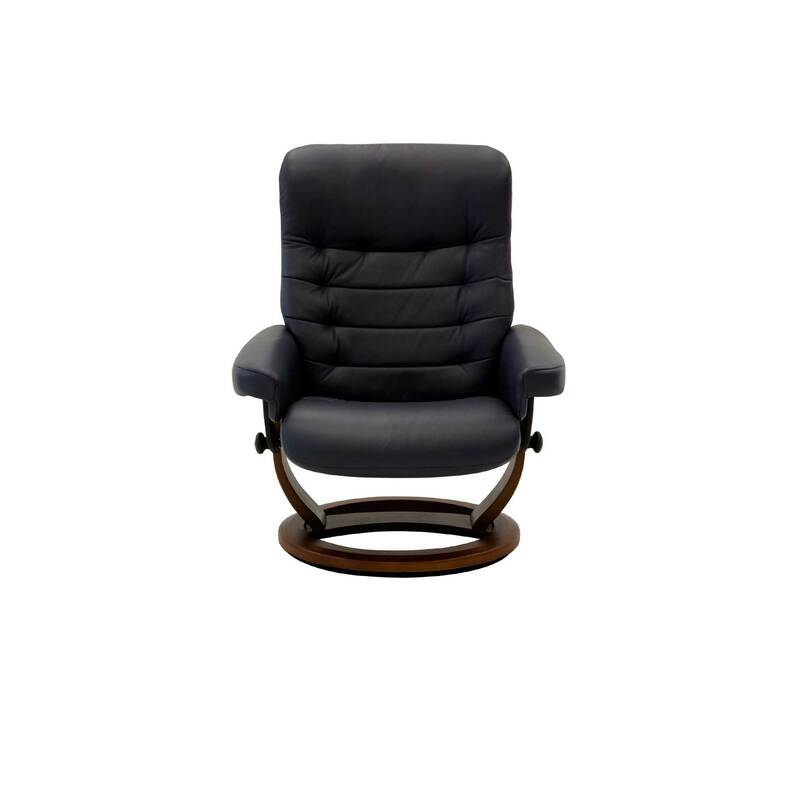 The Voyager is a unique design in the very popular range of Moran Active Comfort chairs. This chair, with matching footstool, is upholstered in a contemporary full grain leather from Moran’s best selling Dunbar range. 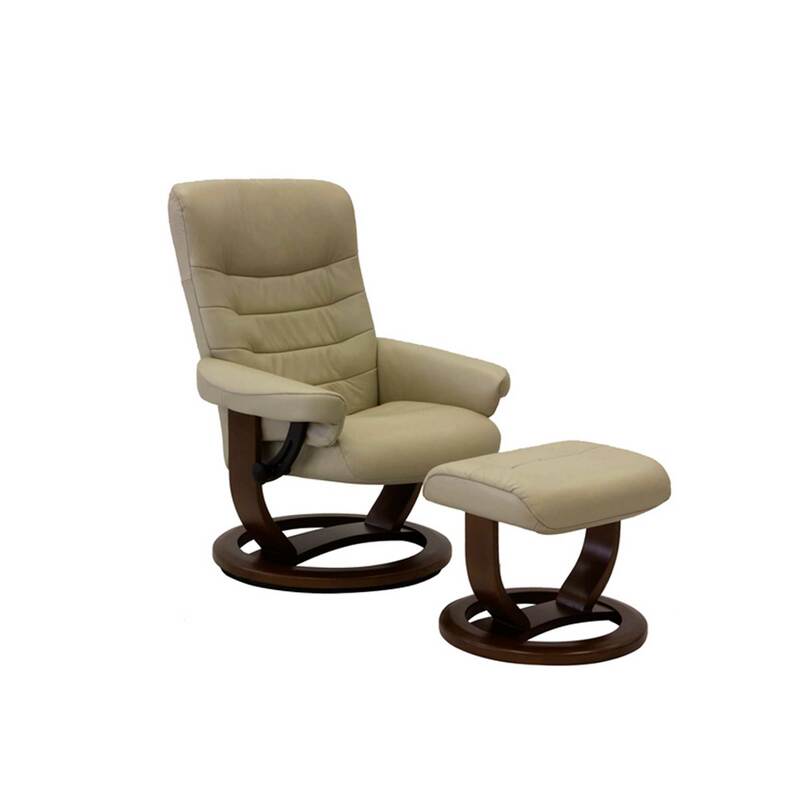 The Voyager is a unique design in the very popular range of Moran Active Comfort chairs. This chair, with matching footstool, is upholstered in a contemporary full grain leather from Moran’s best selling Dunbar range. The neutral colour combination of natural leather and walnut timber is a classic selection that will offer timeless appeal, and sit comfortably understated in any room setting. The Voyager’s distinct tailoring creates uniquely cushioned zones, in the pursuit of achieving ideal support, to relax in style. Experience the value of adding relaxation into your day, and Moran Active Comfort will support you. The Voyager’s Structural Steel Frame and High Tensile Spring System provides the underlying quality framework needed for lasting structural integrity and reliable supportive performance up to 160kg. The Heat Moulded Timber Base combines the craftsmanship of the popular moulded plywood trend with a distinctive hourglass design, that is both structurally sound and casts a silhouette that has timeless aesthetic appeal from every angle. The Voyager’s Cold Poured Moulded Foam Core Seat and Back with Foam and Fibre Wrap are layered in combination, to ensure each chair evolves to form the most comfortable and entirely soothing relaxation experience possible, with long lasting performance. Active System Headrest interprets your body’s changing position, to ensure your head and neck continue to be optimally aligned. 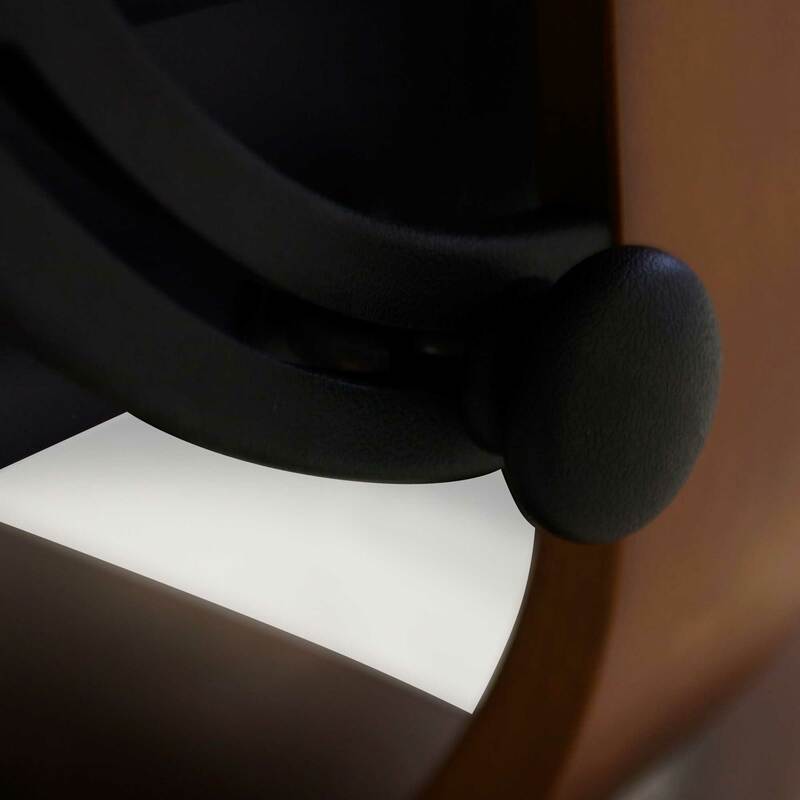 At every angle, the Voyager chair continues to engage and support, for complete head and body balanced comfort. 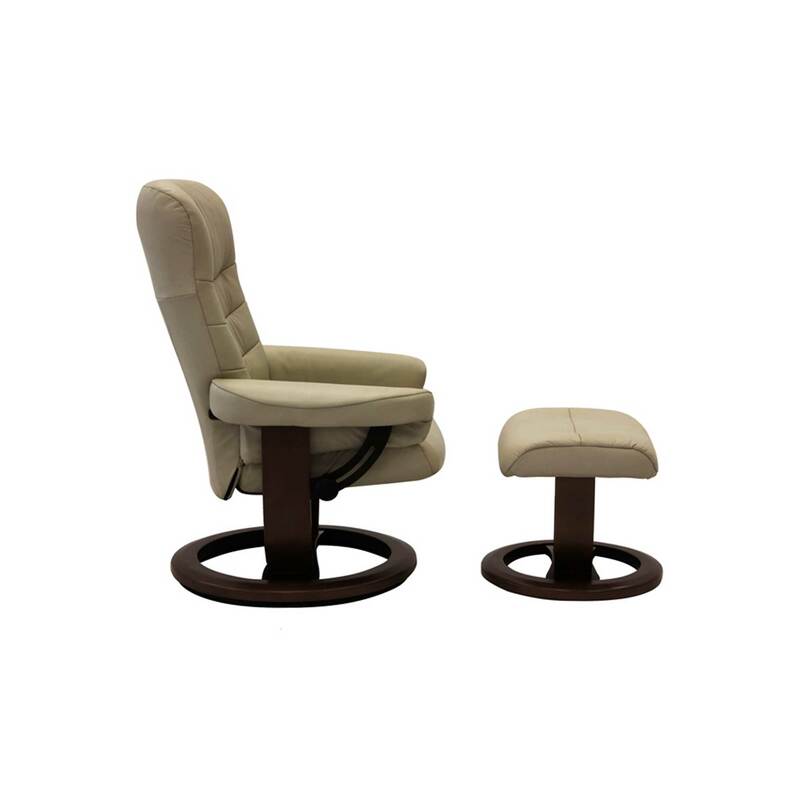 The Voyager features a Dual Support Base with Frictionless Swivel 360° Motion, offering unrestricted and effortless movement for maximum adaptability to your body, bringing soothing enjoyment. 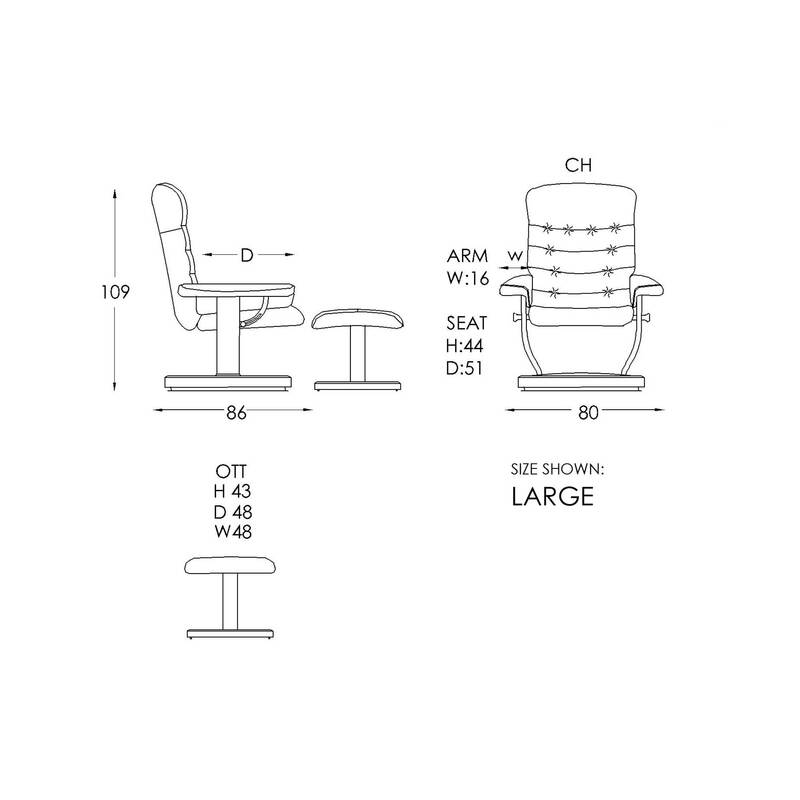 The Smooth Weight Balanced Reclining Mechanism in the arm rests allows for easy and intuitive adjustment to your desired incline, anywhere along the recline spectrum. Moran’s Premium Leather & Fabric upholstery grade coverings are carefully selected for their fashionability and longevity, to suit modern Australian living in a variety of home and office settings. Offering best-selling looks and the flexibility to work with popular interior trends, the Voyager Active Comfort Chair matches seamlessly with any Moran sofa, for a sophisticated and unique room setting. The Voyager’s unique tailored stitching offers a range of distinctive finishing style details, that also act to provide various unique cushioning areas, for close, personalised, tailor-made comfort. Matching freestanding footstool comes included with each chair, offering flexibility and fully adjustable leg support.